A bridal shower hostess rarely expects anything in return when planning. Her intensions solely gravitate around making the bride feel special, blessed, positive and happy! With that being said, expressing your appreciation with a cute little gift adds to the beautiful moment and will make her feel happy. From fancy to fresh and inexpensive to classy, these 20 bridal shower hostess gift ideas are a versatile compilation that you can surely get some inspirations. 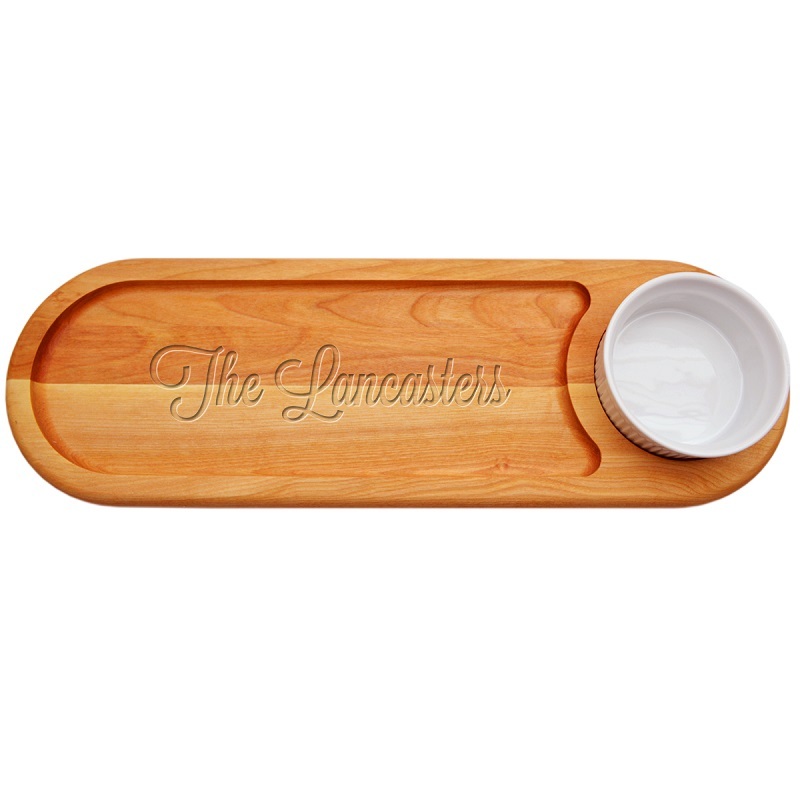 This trendy board is specially designed for serving snacks along with a dip. An original gift idea that your hostess would need over and over again, for parties and personal use. 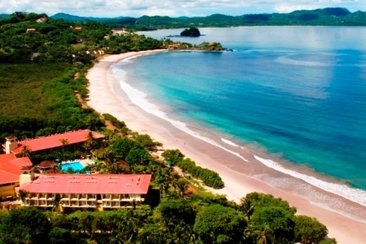 You may also pack some chips and cheese dip along! 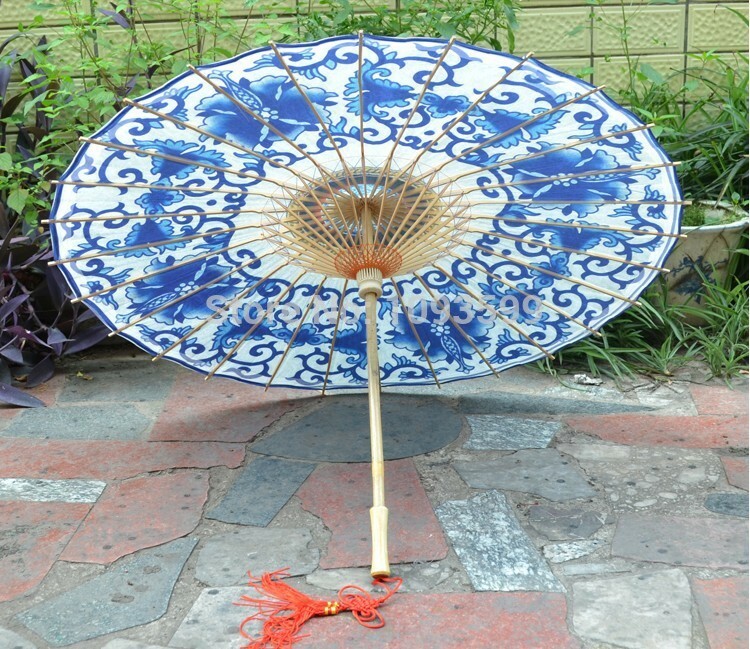 For a unique gift that can be put to some good use, Chinese umbrellas are just great. They have an attractive feminine look and can be used in a sunny day, a rainy evening or a snowy night. If you don’t find Chinese ones, go with lovely floral prints. 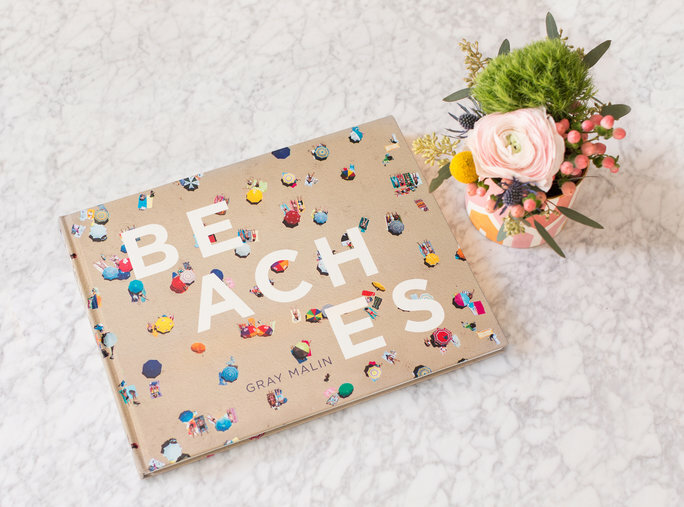 Renowned photographer, Gray Malin has astonishingly captured a bird’s view of beaches from 20 different cities in his frame! 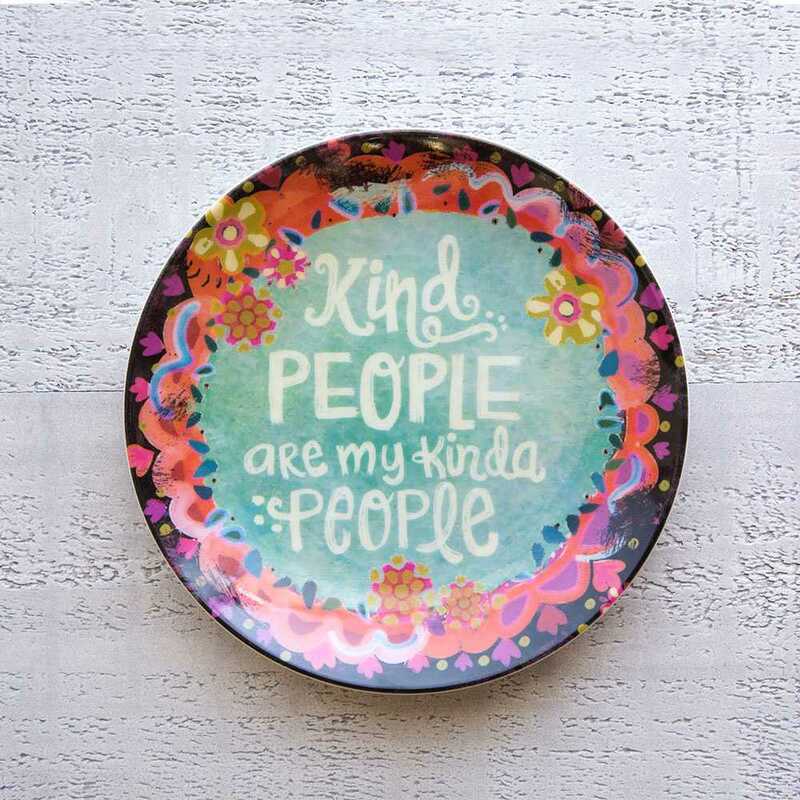 This is a gift that your friend would love to flaunt in her coffee table. 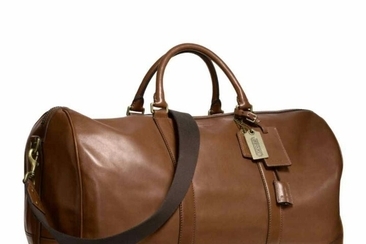 These are befitting gifts for summer pool parties. 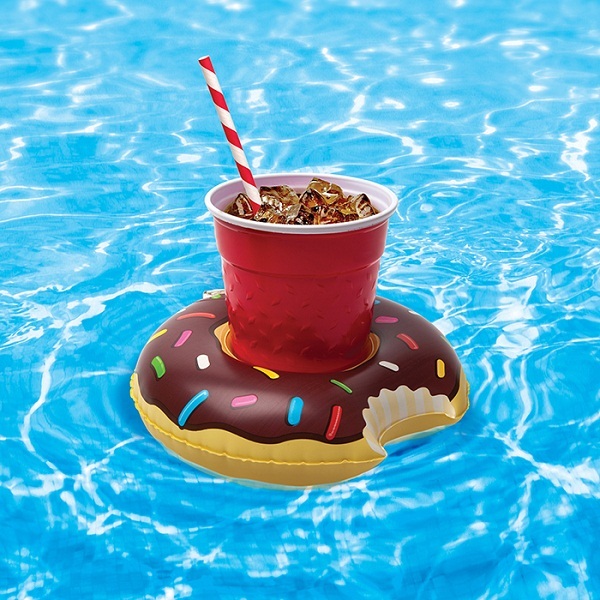 Taking the glasses filled with juices and cocktail punch in the pool/hot tub will never be a trouble for your bridal shower hostess, as the inflatable donut beverage boats will keep them afloat. This is one of those bridal shower hostess gift ideas that never fail. 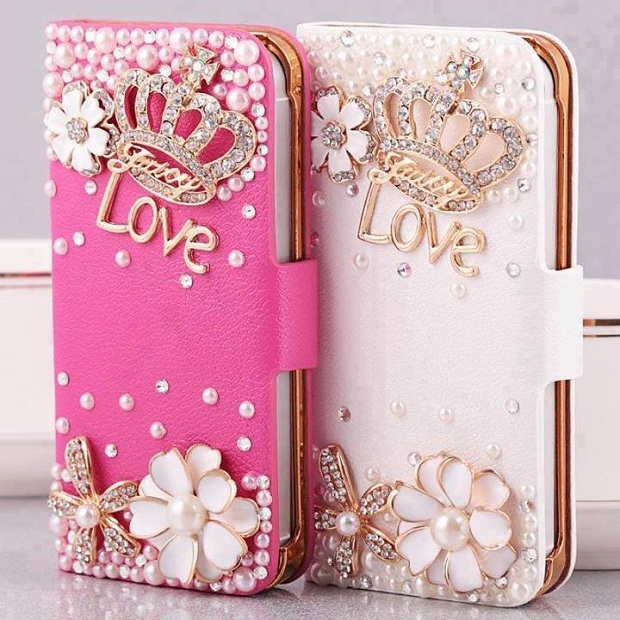 Online shopping portals have a huge collection of cool trendy phone cases, making it a convenient purchase. For that special personal touch, select some quotes that churn up a nice memory. 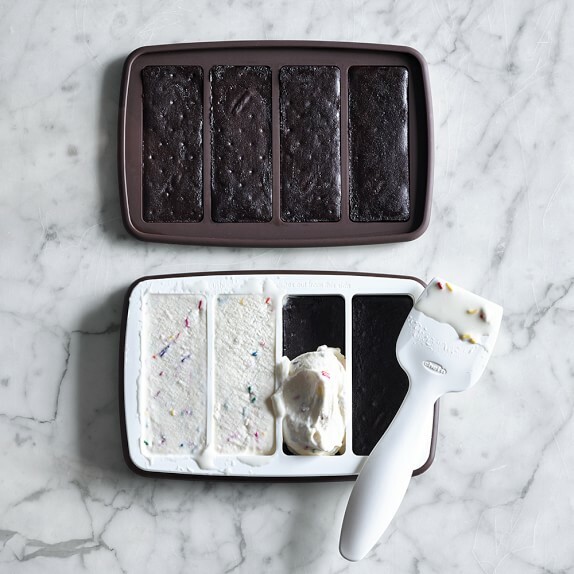 A simple brownie recipe spread out on the gaps can make yummy ice cream sandwich ‘bread’. A scoop of the most delicious ice cream stuffed in-between the breads transforms hot summers days to enjoyable ones. Mix multiple flavors and stick sweet sprinklers on the sides for added sweetness. A brilliant pick for a charming person who keeps a collection of accessories. 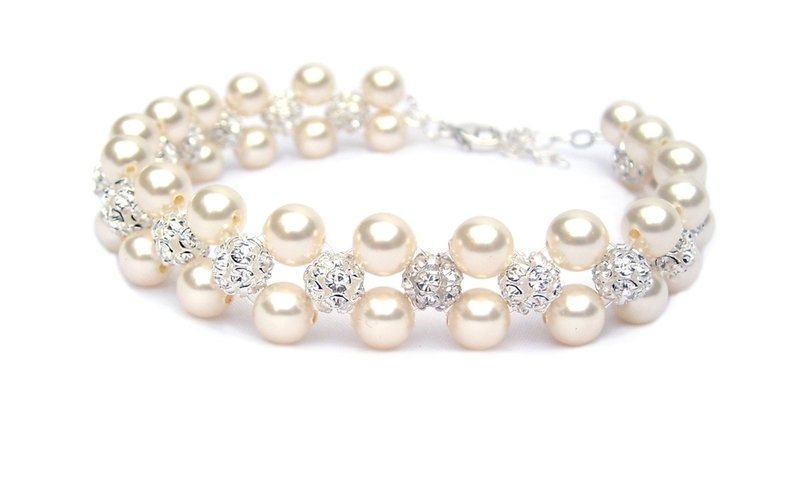 This pearl bracelet will adorn her beautifully. The sheen has a graceful appeal that would go really well with a classy dress worn for dinner date. 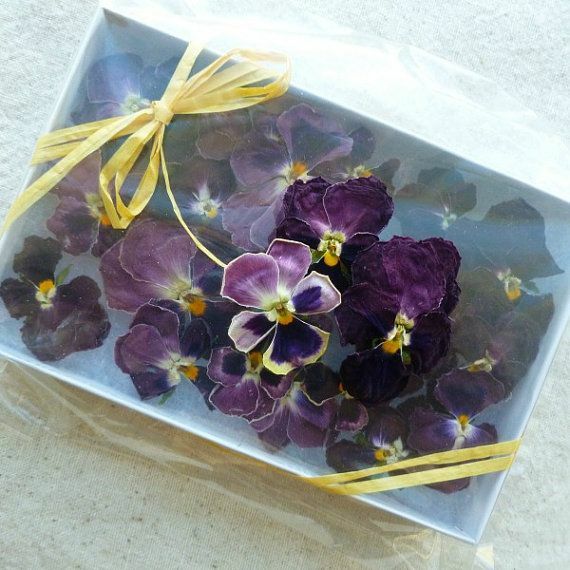 Imagine the astonishment when you gift a pack of edible dried purple violas. Yes, these gorgeous flowers can be cake toppings, frozen into ice lilies or used as salad garnishing. Completely natural and safe to eat, they transform the look of a dish into something spectacular with their bold and vibrant shades. If your bridal shower hostess has a fetish for cool gadgets or drinks several cups of coffee while working, this is the best gift you can get her. 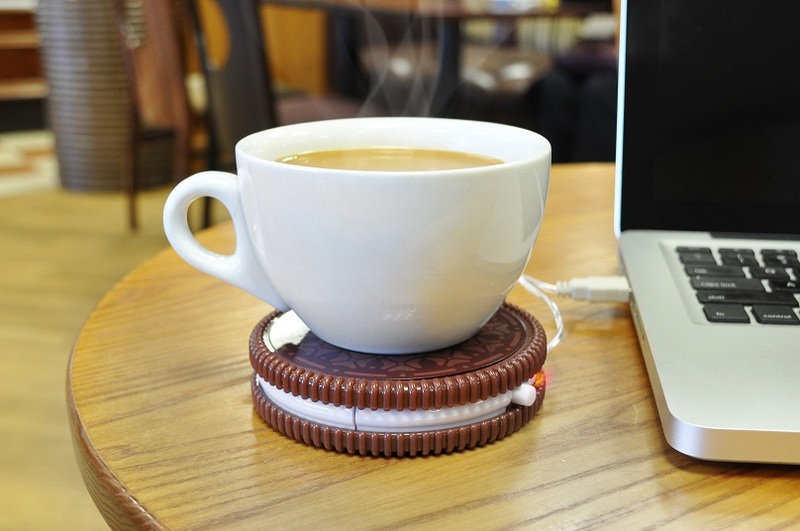 This cookie style pad when connected through the USP port saves a warm cup of tea/coffee from going cold. 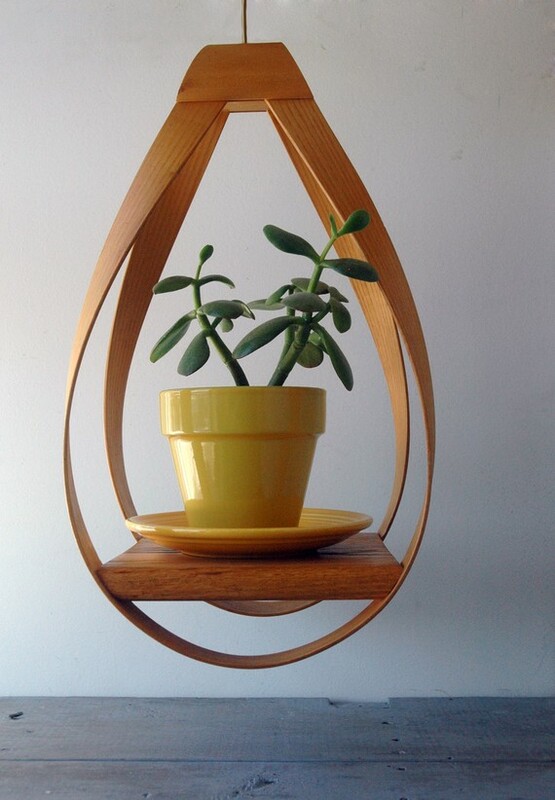 To delight the gardening side of your bridal shower hostess, gift a modern style wooden plant hanger. They come in various sizes and shapes strapped with a sturdy rope or hook to hang plants in the balcony, porch or the interiors. 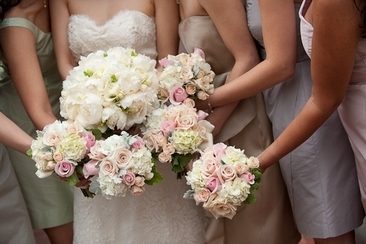 To arrange a fabulous bridal shower takes a lot of time and effort. She must have stressed out planning your bridal shower. So, convey your thankfulness by gifting a pedicure & manicure treatment. It would help her relax as well as beautify her hands and feet stunningly. Does your bridal shower hostess have a knack for cooking and collecting recipes? Then this is an apt gift for her, with pretty little cards for jotting down recipes and storing in the box. Chocolates or cookies served in beautifully painted plate can bring life to a simply lunch buffet. The note serves as an expression of your gratitude. This is one of the most vibrant, practical and affordable bridal shower hostess gift ideas. Isn’t it an interesting pick for the hostess who likes foods? 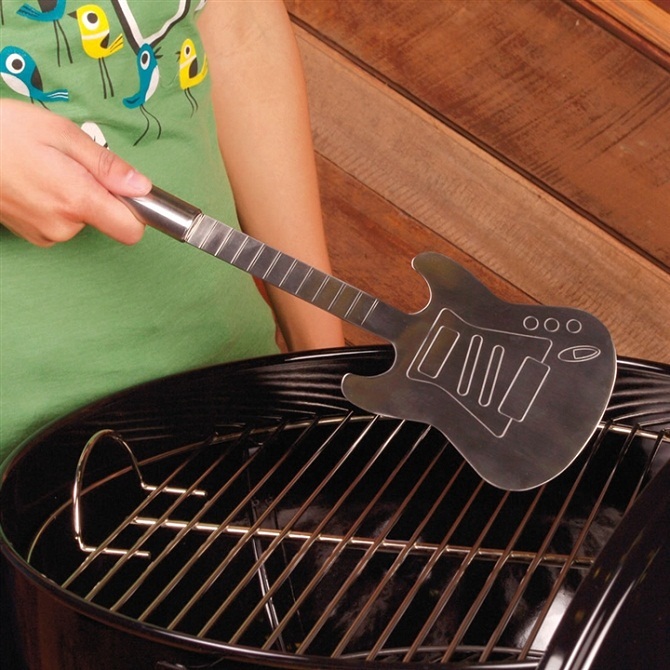 This spatula would make anybody’s BBQ party a hit and all would want to try a hand at grilling! If you wish to convey your gratitude by satisfying her sweet tooth, this is your pick. 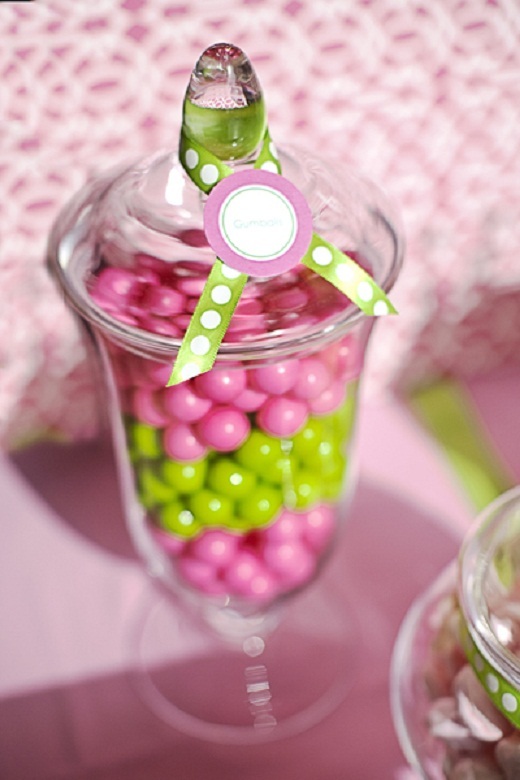 Grab on an unused glass jar and fill it up with her favorite candies. Make it look presentable with a nicely tied ribbon. 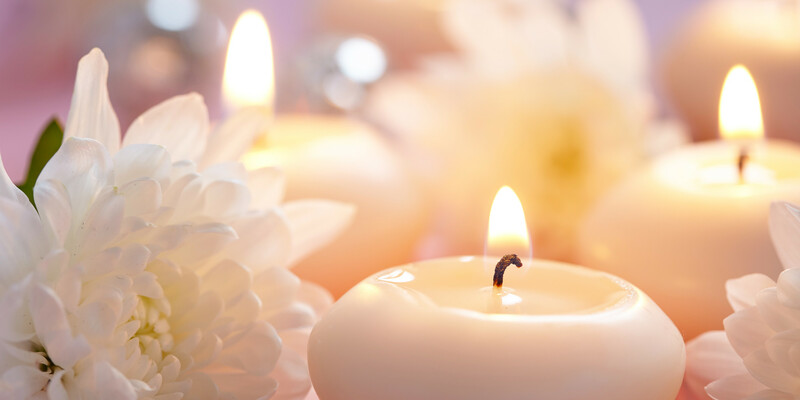 To send some good wishes, scented candles never go out of fashion! Simple, classic, affordable and smells exquisite. A great gifting idea, these candles when lit will surely make a bubble bath all the more relaxing. 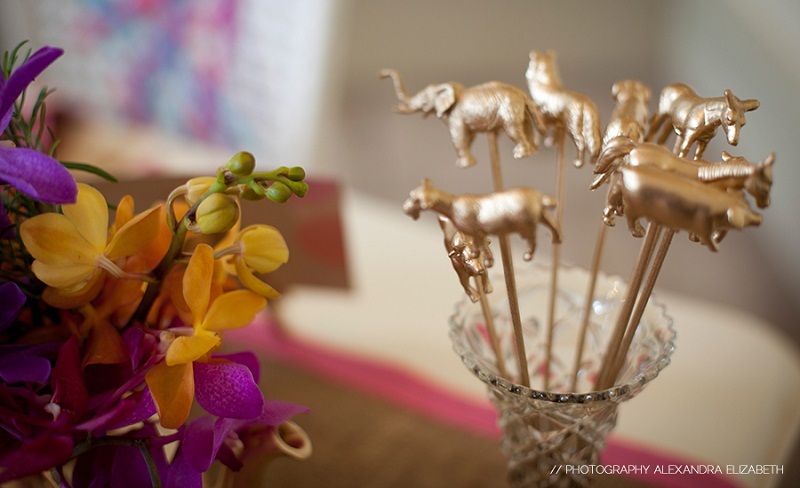 These golden wild animal drink stirrers are perfect for a lady who enjoys hosting her party in style. These are re-useable sticks and make quite a statement among guests for their newness. 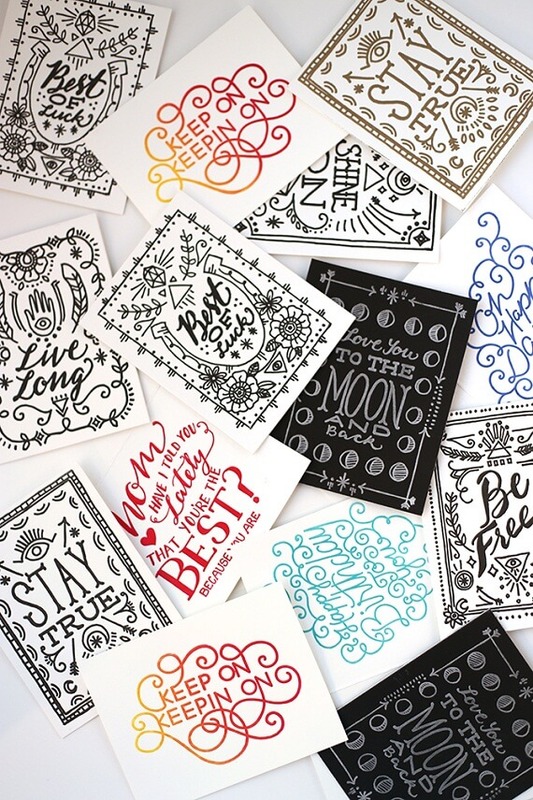 Greetings written in beautiful fonts adorned with eye-catching designs make a creative bridal shower hostess gift. This will let her add that personal touch to messages sent for friends and family effortlessly. 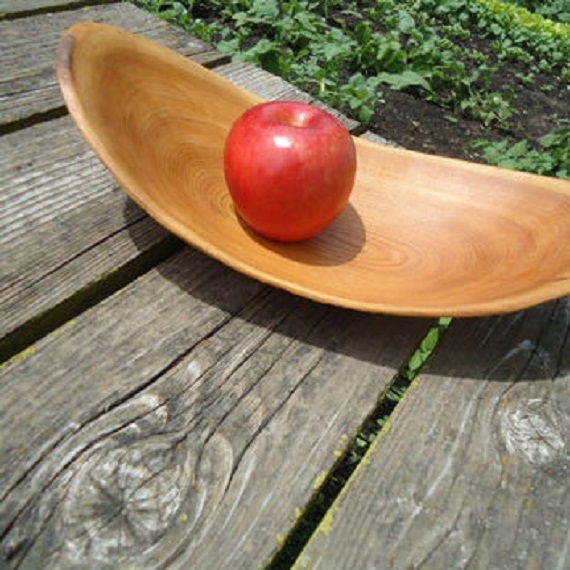 When fruits are served in a wooden hand-carved serving bowl looking like this, it can’t go unnoticed. It is a sophisticated and elegant looking bowl that can make a plain salad stand-out in the table. 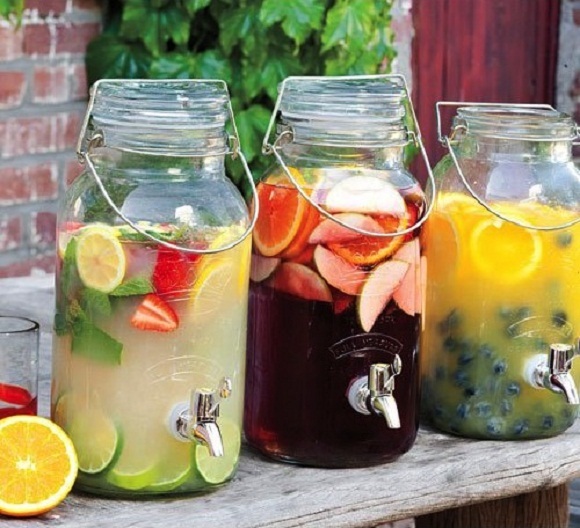 A beverage dispenser is one of the bridal shower hostess gift ideas which can look quite appealing. Also quite advantageous, kids a well as guests can pour their favorite juice themselves! 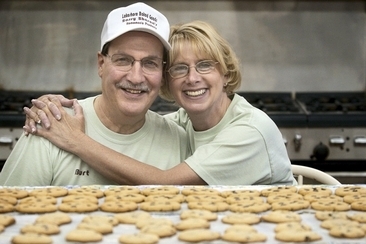 Find the perfect gifts for old marrying couples on their 2nd marriages will tend to exclude the typical gifts like kitchenware. Then get proper ones from the list here. 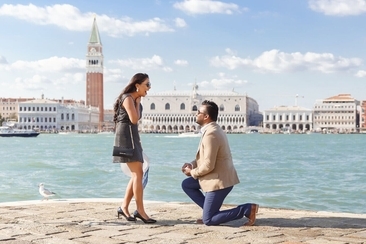 Picking engagement party gifts can be difficult, but we hope that many ideas here, including gifts for the bride, groom or both, can help you a lot or get you inspired. 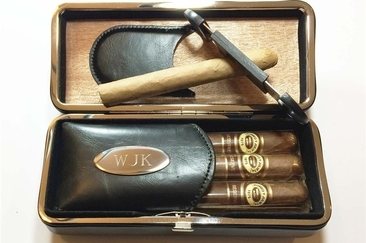 Some incredible 2nd anniversary gifts for husband that would impress you! Include 3 different materials (cotton, paper and china) products, to choose gifts from. Are you looking for the best wedding gifts for parents? Here we have enlisted the greatest ideas to choose from. All of these can be presented to both sets of parents.